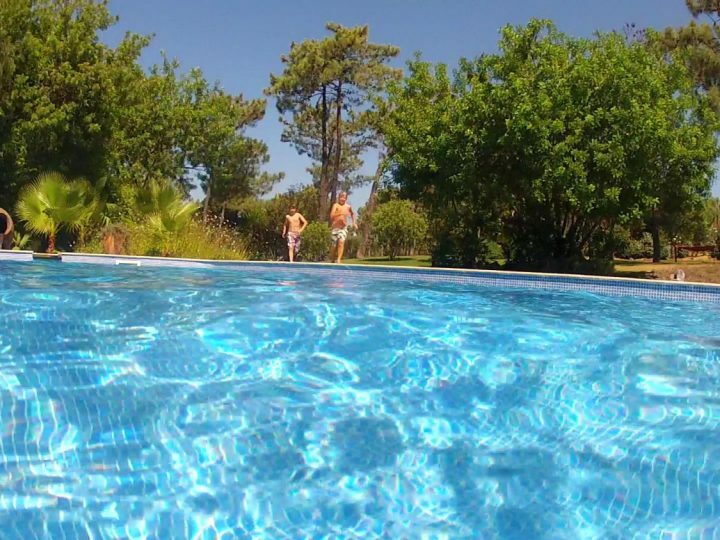 Fronheiser Pools > Blog > Pool Tips > Schedule Your Pool Opening Now! 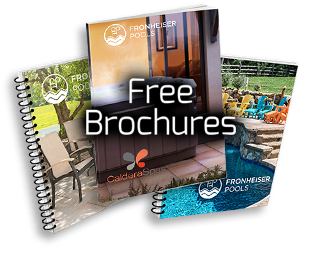 Fronheiser Pools is a full-service pool and spa company. 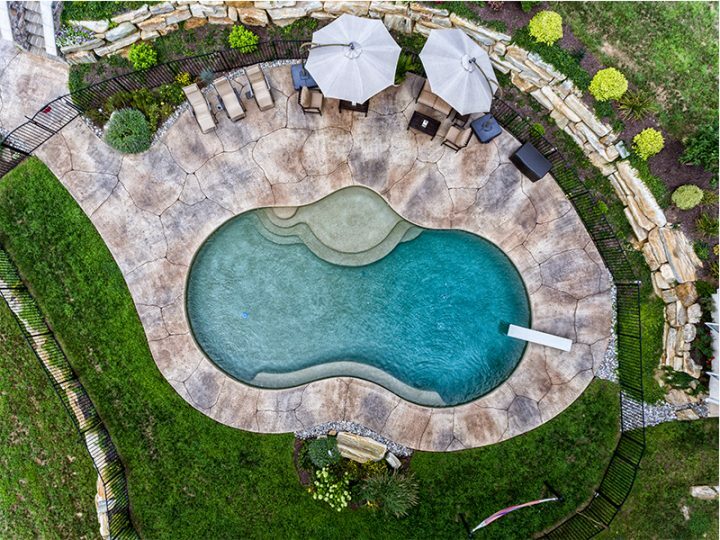 Aside from designing and building some of the finest custom pools in the area, we also provide every manner of support to our customers whenever they need it. 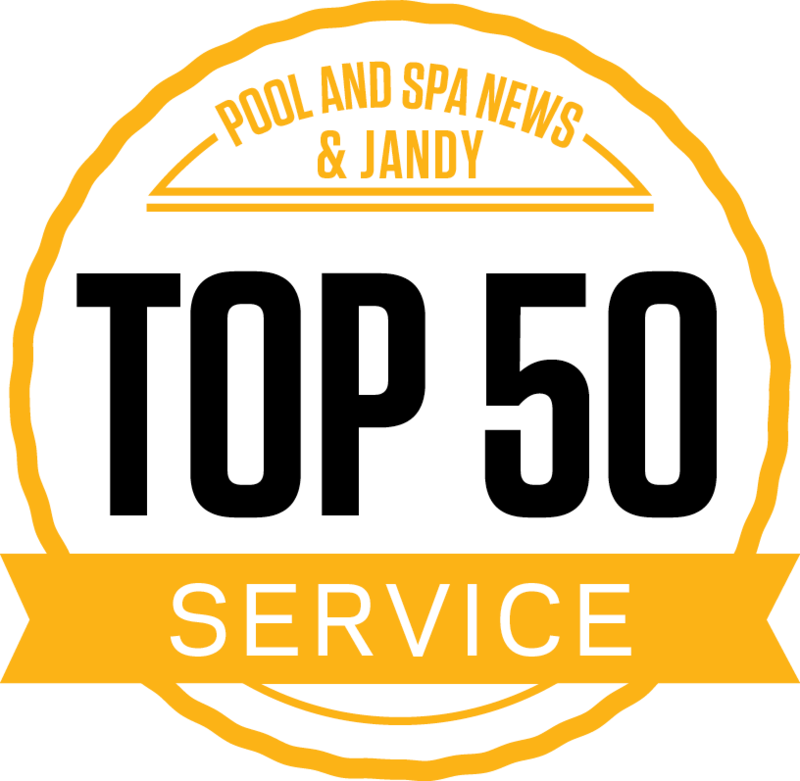 We employ a team of expert pool service professionals. They’re ready and eager to serve you so that you can enjoy your pool – worry-free. So have you opened your pool yet? Early spring is generally a good time to begin balancing your pool water as it will prevent algae from forming when the warmer weather arrives. Our professional swimming pool opening services include the removal of the winter cover and winterization plugs, adding start-up pool water treatments, reassembling and starting up your pool filtration equipment for the season, putting in ladders, diving boards, lights, and more. Once your pool is open, we can schedule weekly maintenance visits to ensure that your pool stays clean, your equipment lasts, and the swimming pool fun doesn’t stop. If you’re the DIY type, we are also available during store hours to help answer any questions you might have as you prepare to service your swimming pool. We have any and every pool maintenance product you’ll need right here in stock. Be sure to check in with us regularly – you just might catch us during a sale! Check out our facebook page and read our reviews. Read “About Us” and get a better idea of what we’re all about. Then give us a call and get your pool opening on the books so that you can begin enjoying your pool sooner rather than later! Naturally, when it comes time to close your pool, we’ll be here to help you with that as well. Contact Us Here – We’ll keep your water clear.